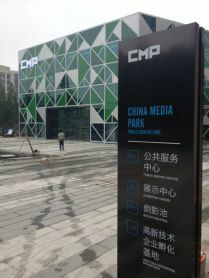 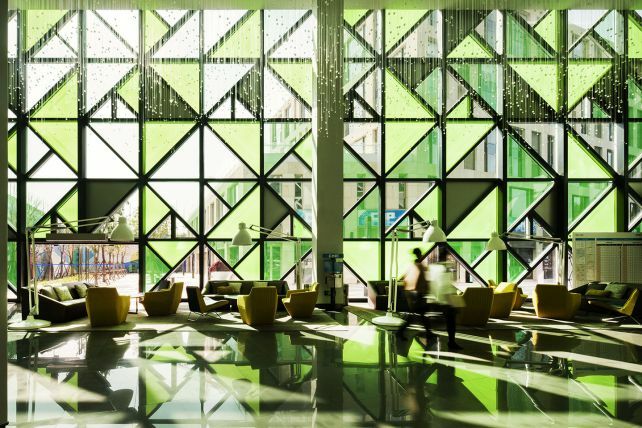 The China Media Park in Qingdao is an urban creative cluster for the advertising, media, film and communication industries. 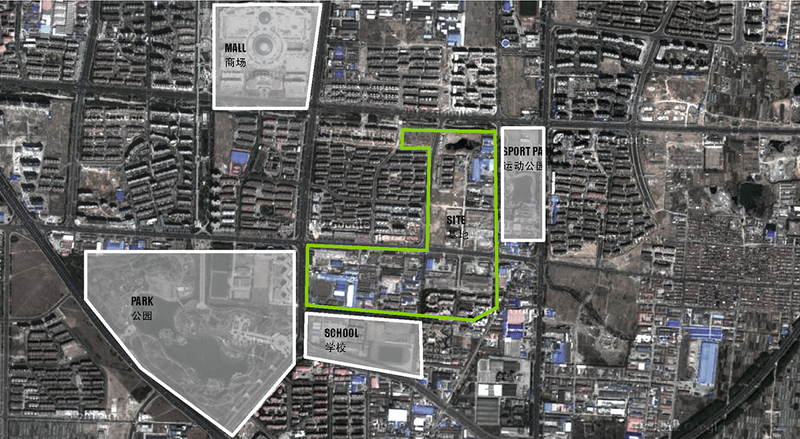 The 30 ha site is located in Qingdao’s Chengyang district, strategically located near the Qingdao airport. 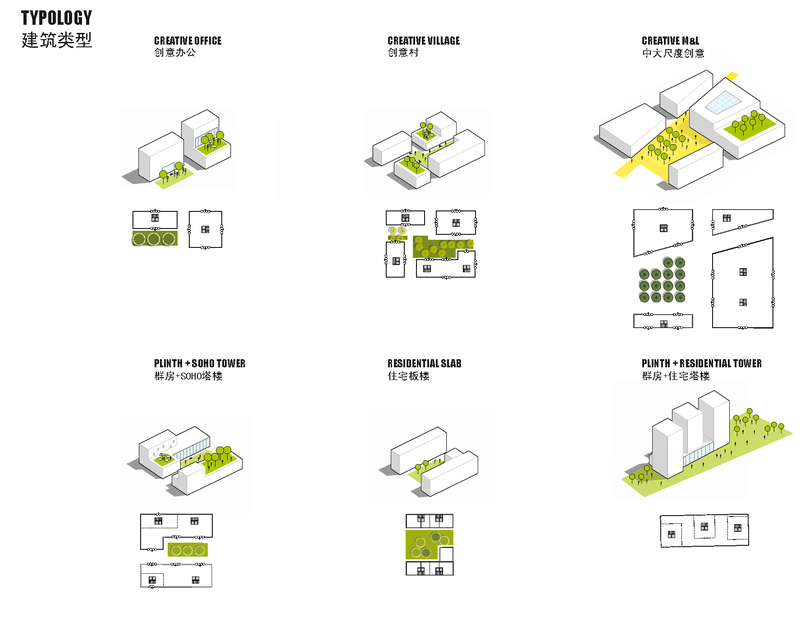 The design connects a wide variety of different places, programs and conditions surrounding the site. 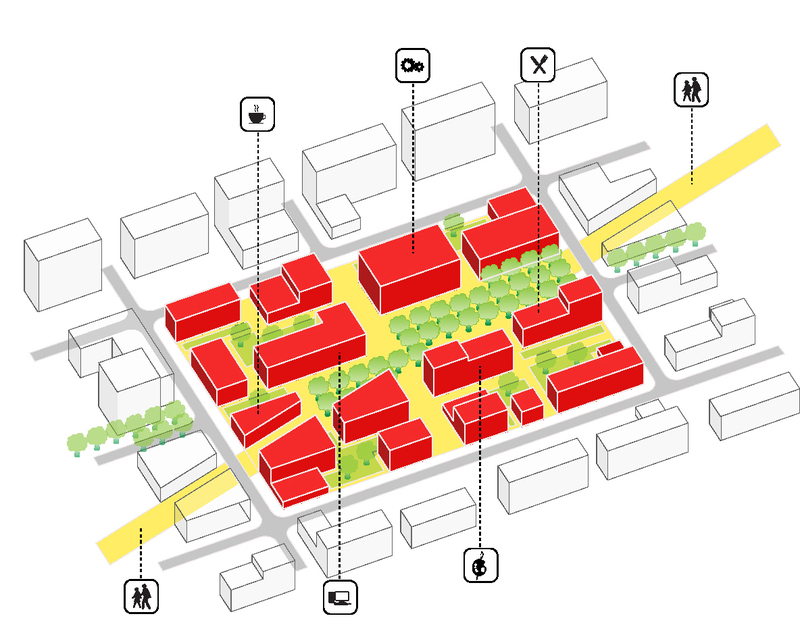 Many existing centralities in the vicinity of the site are currently disconnected neighbours and by becoming an integral element of its surroundings, or even more, a driver of the urban regeneration, the project will equally contribute to the evaluation of its success and determine the project’s future. 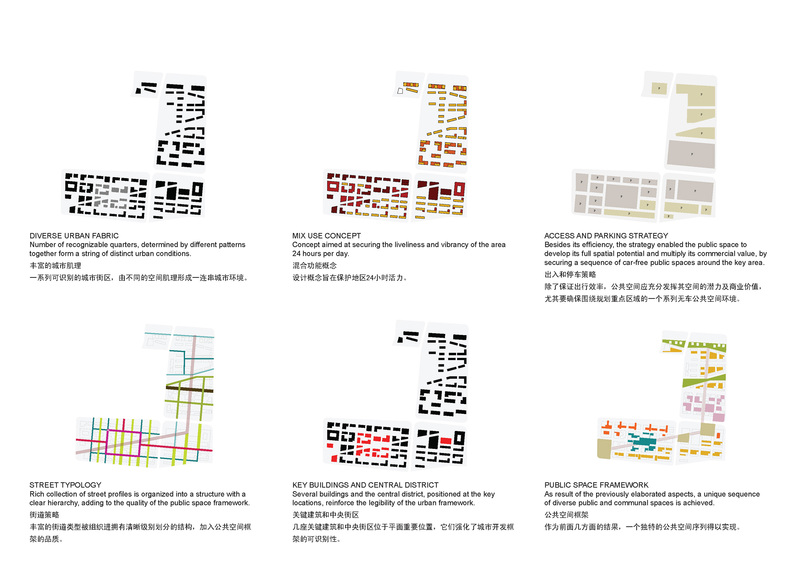 The proposal helps to (re)activate and connect all the assets from its vicinity into a functional and high quality urban space, able to become a recognizable destination in Qingdao. 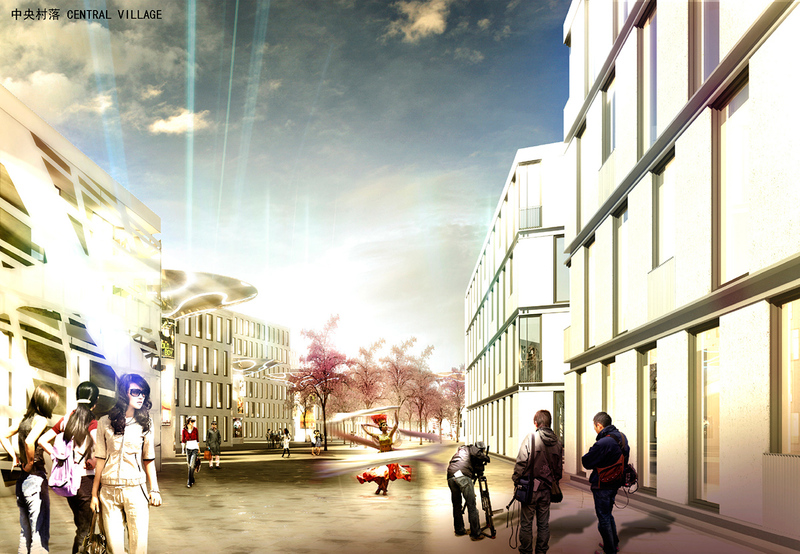 Program: 30 ha masterplan for mixed creative park with facilities, residential, office and retail. 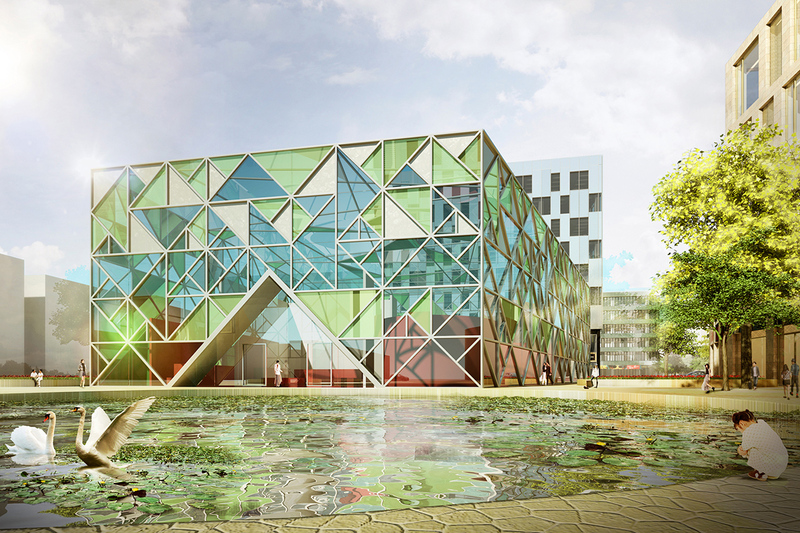 First phase architecture with 58.000 m2 and 9 buildings including the Selling Centre pavilion. 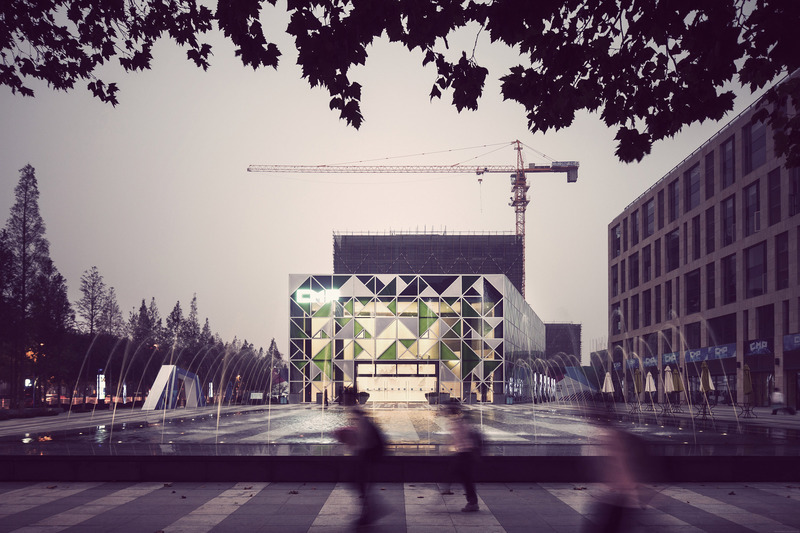 Client Vanke Beijing Regional Of – Qingdao Advertising Industrial Park Development Co Ltd.